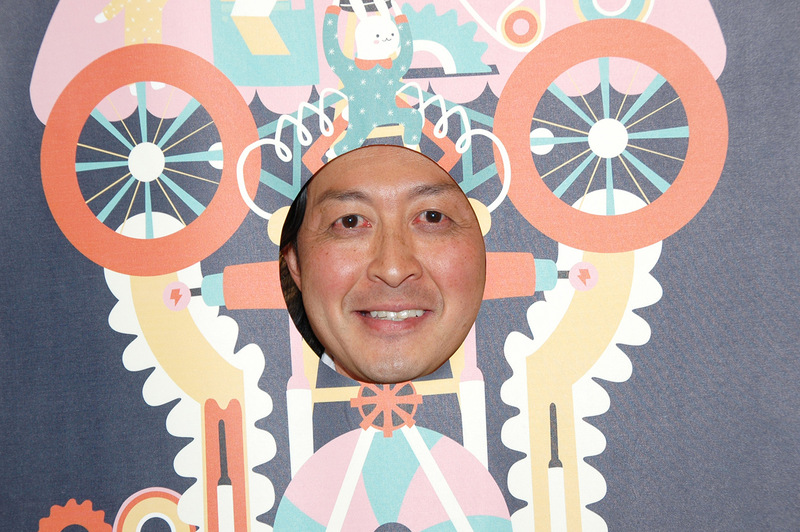 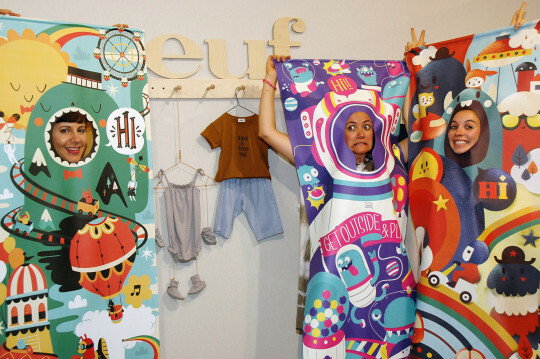 During the summer edition of Playtime Paris, Aurore Bagarry took some funny pictures of the exhibitors for kid’s wear Magazine. 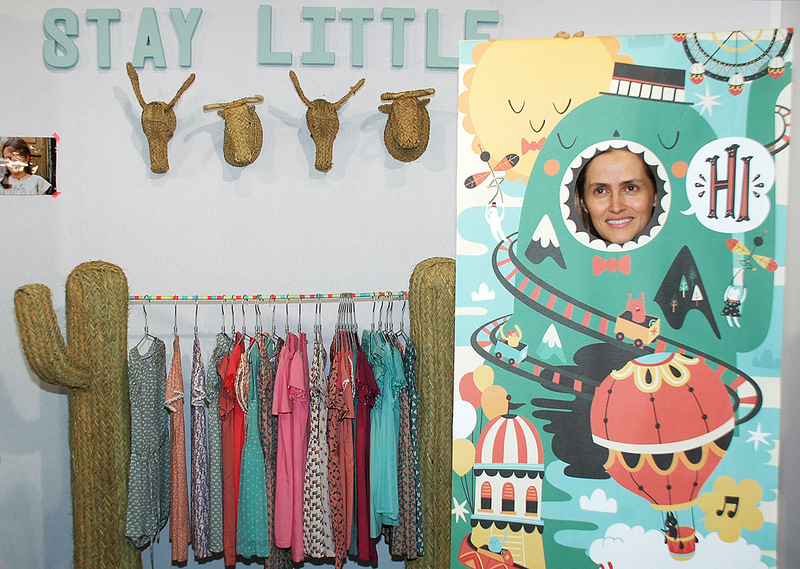 The fair brought together all of the ‘beautiful people’ from the children’s and maternity universe for a joyful 16th edition. Organized around the theme of ‘Luna Park’, the show delivered its promise to offer sector professionals three days of work and fun, like only Playtime knows how to do.